Author: Stefan Michalsk. 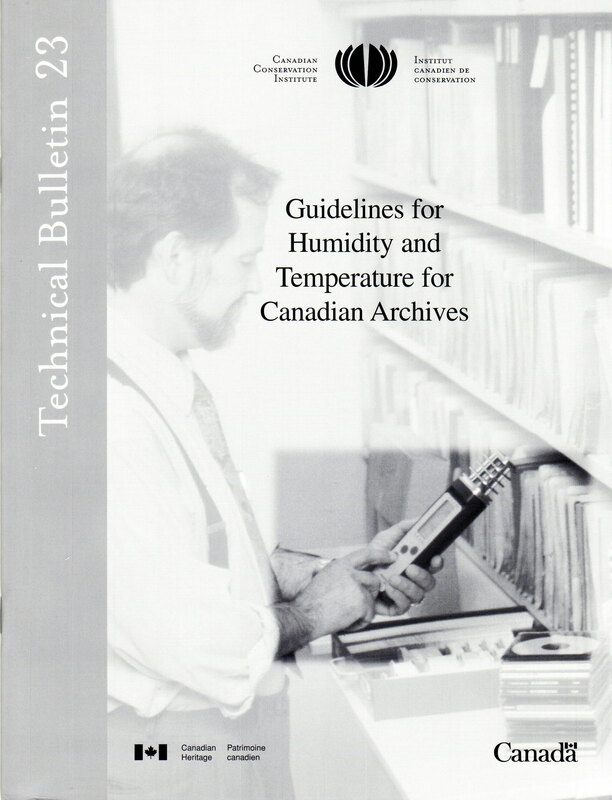 This bulletin discusses temperature and humidity recommendations for archives, and explains how and why they have changed. It also provides practical strategies and straightforward advice to help you meet these new guidelines and protect your collections. Although aimed primarily at those in cold-weather climates, the information is applicable to all archives.